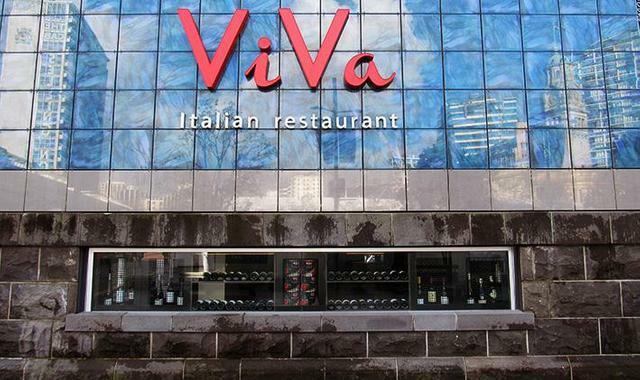 The inspiration for Viva Italian Restaurant has evolved from the rich Italian Culture which their staff have found themselves immersed over many decades. 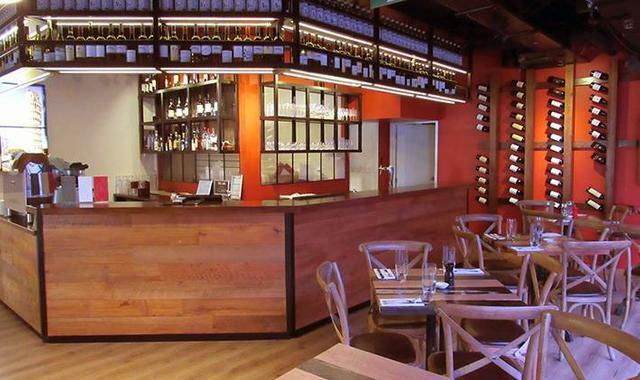 They hope that their humble but smart, fast paced trattoria of types will find favour in the heart of the Auckland Arts District. 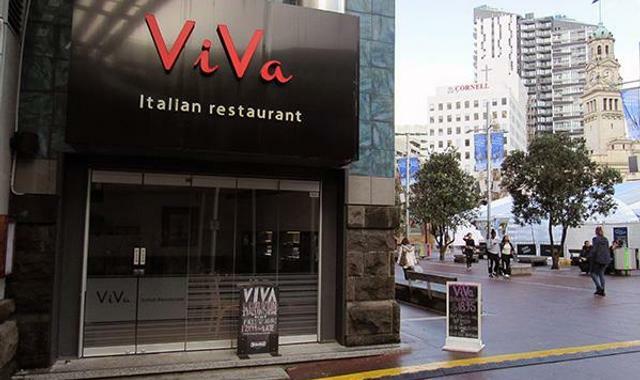 Viva is a study of some iconic dining destinations from many geographical regions of Italy be they romantic laneway street foods or robust gastronomic delights enjoyed by royalty. 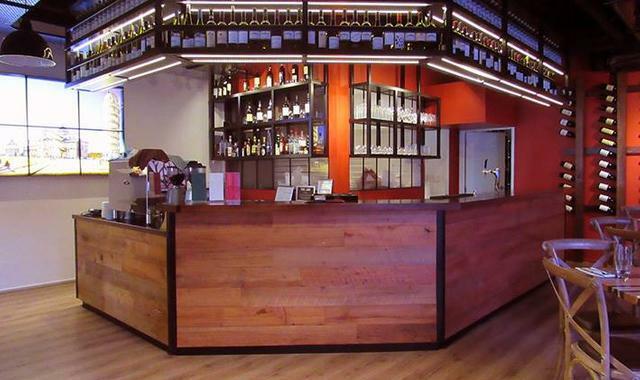 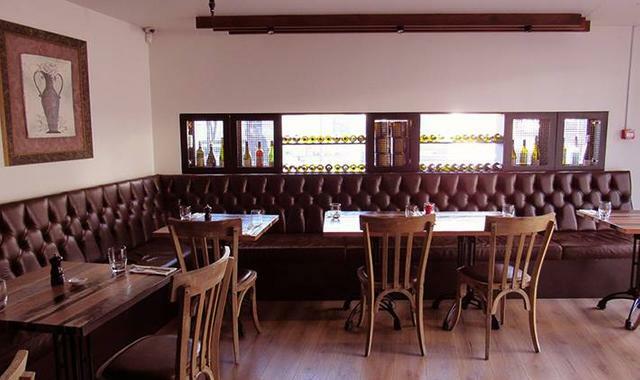 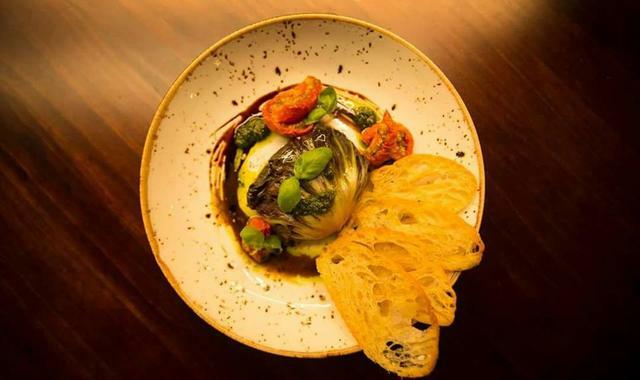 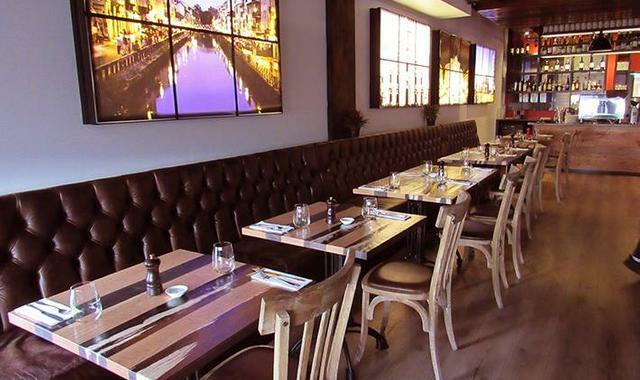 It is their hope that you will make Viva your meeting place, a place for food, wine and the company of others, not a restaurant of rigid style but a relaxed informal environment to eat and drink.